Attention Bachelor Nation! 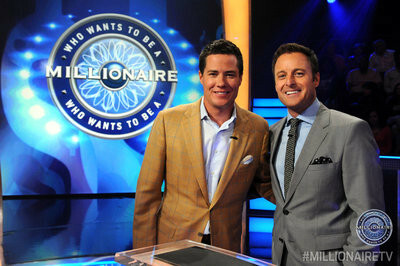 "Who Wants To Be A Millionaire” kicks off the month of February with the return of the show’s popular “BACHELOR FAN FAVORITES WEEK.” Get ready for Millionaire host Chris Harrison to reunite with some old friends FEB 1-5! 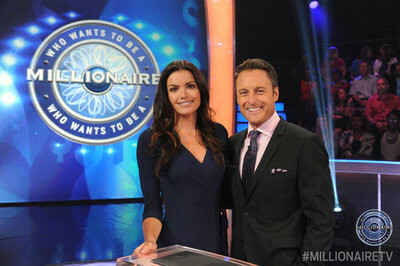 Some of the most popular stars from ABC’s hit series The Bachelor and The Bachelorette will test their trivia skills to raise money for their favorite charities. Check your local listings and tune in for Bachelor fun, FEB 1-5. And tune in MONDAYS 8|7c for all-new episodes of The Bachelor.